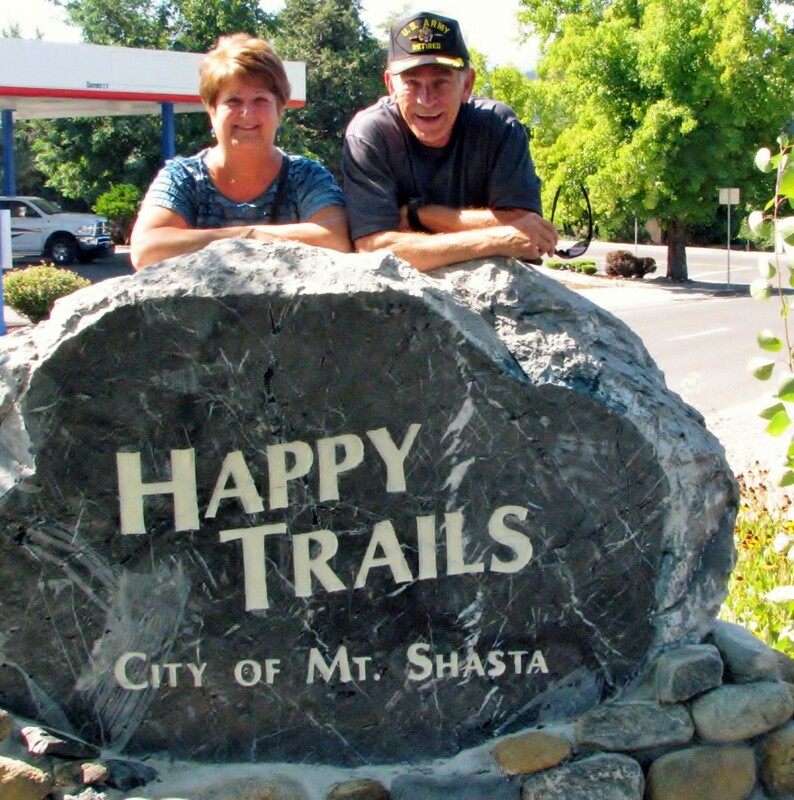 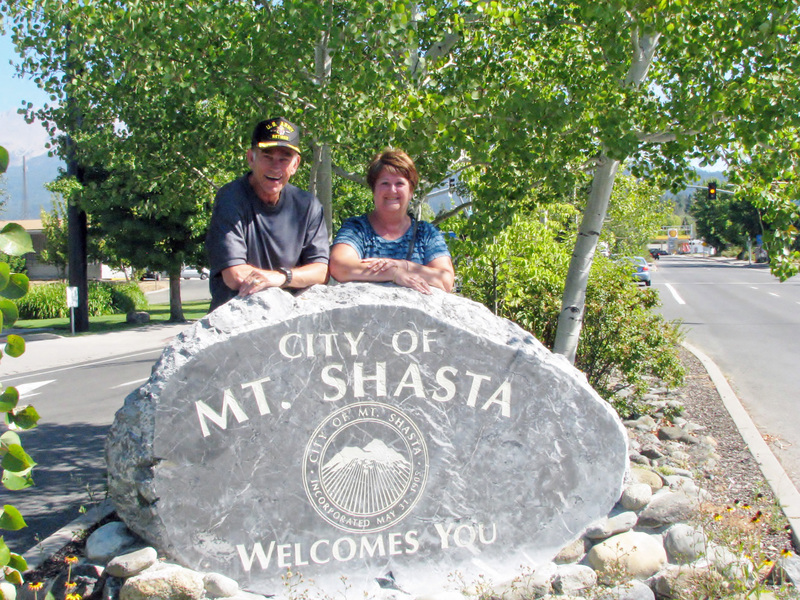 We traveled from San Francisco to Mount Shasta for the Michelle and Don’s Wedding. 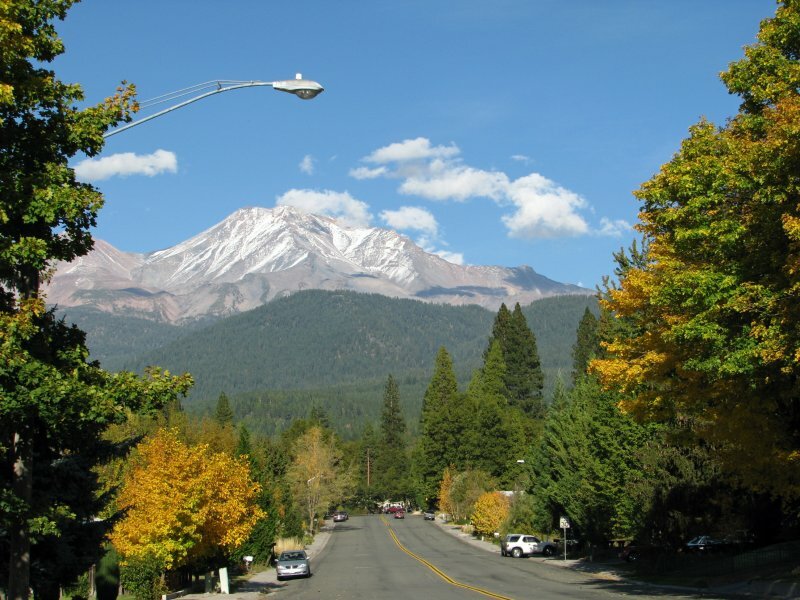 Mount Shasta is a city in Siskiyou County, California, at about 3,600 feet (1,100Â m) above sea level on the flanks of Mount Shasta, a prominent northern California landmark. 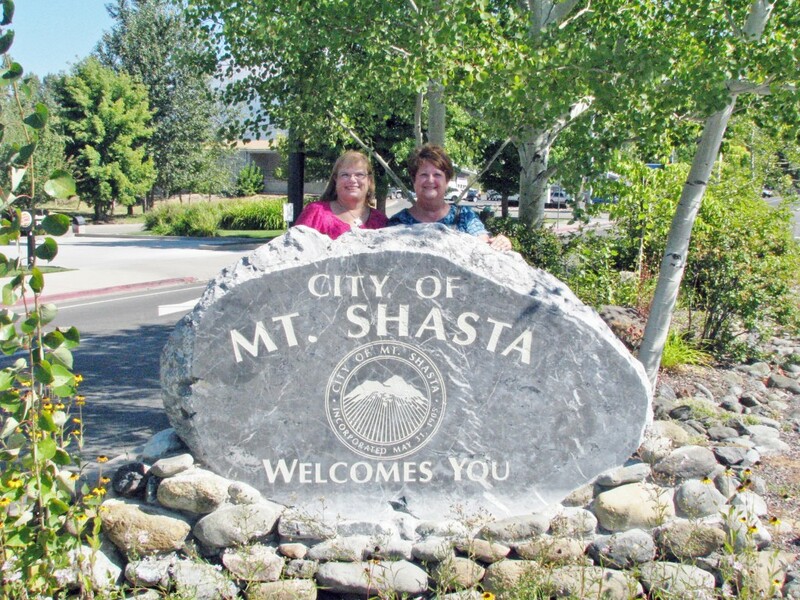 The city is less than 9 miles southwest of the summit of its namesake volcano. 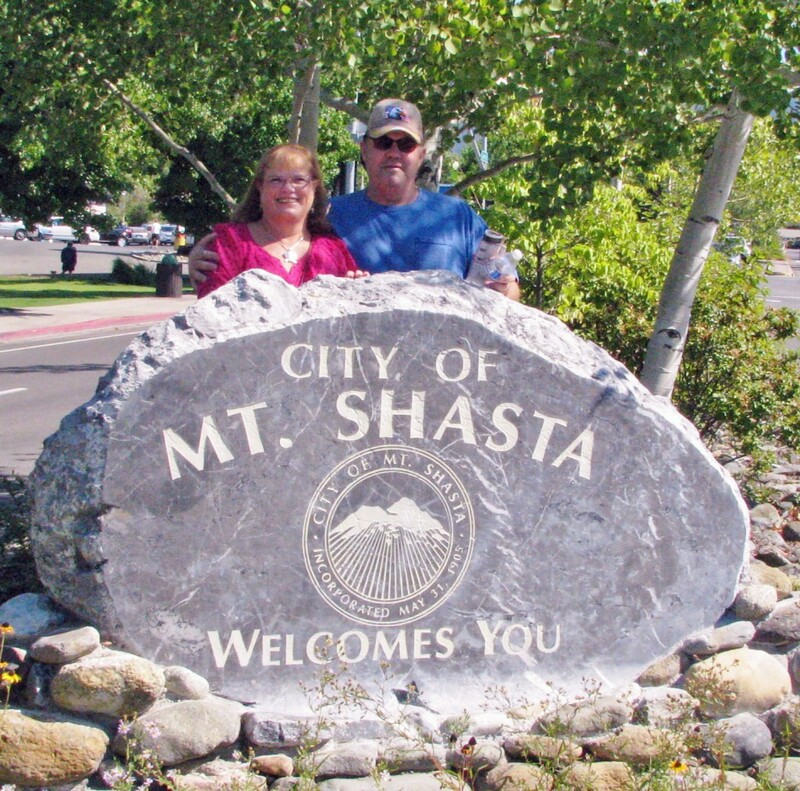 Bob and Katy also flew in for the wedding so we thought we would spend some time exploring the city and surrounding area.